It is probably not a lot of us who can boast about training the muscles in our feet, but how do you even do that anyway? 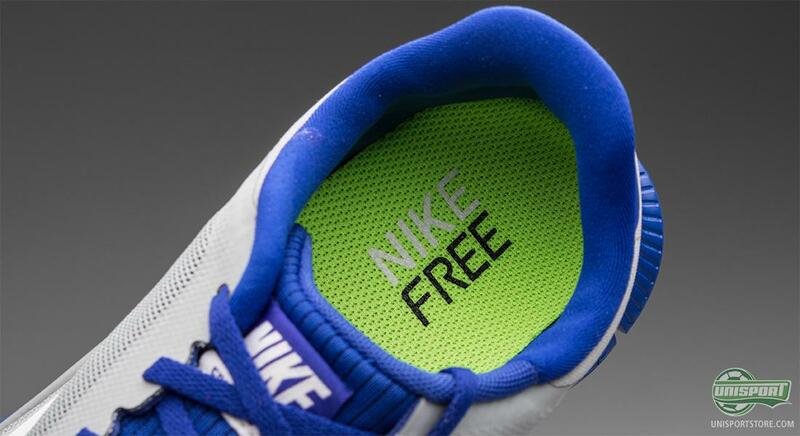 If you ask Nike, it is a question of giving your feet the freedom to move naturally. You can let your feet do this with Nike Free, which have just landed in new models and colours. Check them all out here. Your feet are the base of just about every movement you make and it is therefore incredibly important that you train them, just like you train the rest of your body. Your body is designed to train itself when moving freely and naturally, but with regular shoes your movement is restricted and you loose the most important link in your body; the feet. This is something Nike have changed with Nike Free, which give the feet the necessary freedom and flexibility. 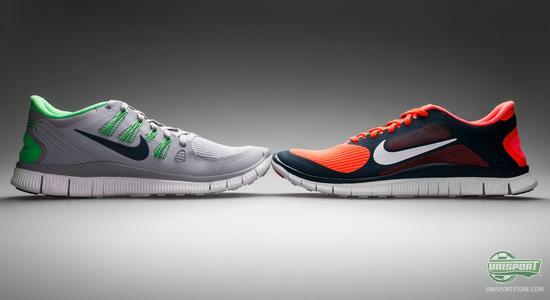 New models and colourways have just been released and you can see them all on our Nike Free Campaign site right here. Nike Free is without a doubt the most revolutionising running shoe in recent history and Nike's design team manage to build on the success year on year. Even though the Nike Free shoes first and foremost are running shoes, which deliver an unmatched feeling of liberation, the new colours and models also give you the chance to express yourself on a more casual scale. There is everything from the classic black and white colour combination to the wilder, more daring variations, which Nike show in the funny video above. 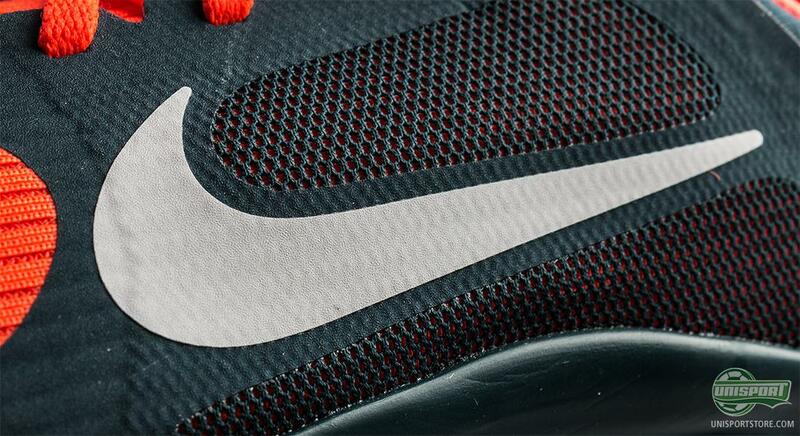 Nike have always, with their Free-collection, prided themselves on its low weight and it is therefore a constant challenge for them to push the boundaries and innovate the shoe, without adding weight. 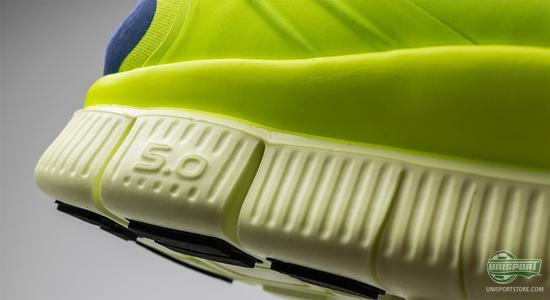 On the Nike Free 5.0 they implemented the impressive Flywire around the mid foot to keep the foot stable, but as it is the point of the Free shoe to provide freedom, the Flywire is not too commanding and still allows the foot to move. An argument could be made that the Nike Free is the most recognisable running shoe on sale, but it is as famous on the running track, as it is on the urban scene. It has developed itself into an incredibly popular everyday shoe and there are many who casually combine it with a pair of jeans, as much as a pair of running shorts. With the vast range of colourways it is not hard to find a pair that matches your style. 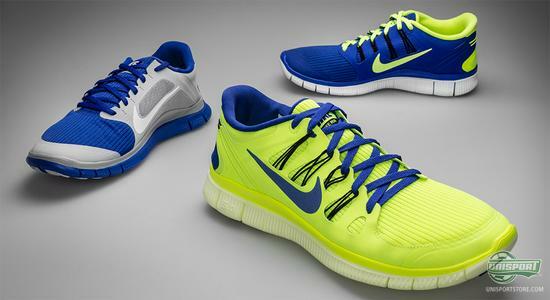 You can also find the Nike Free that matches your running style, as the different models don't only differ on the design. 3.0, 4.0 and 5.0 are all points on the Free-scale, which points to how much support, the models give. 1.0 is the lowest point on the scale and is the equivalent of running barefoot and 7.0 is the highest and provides significantly more support. 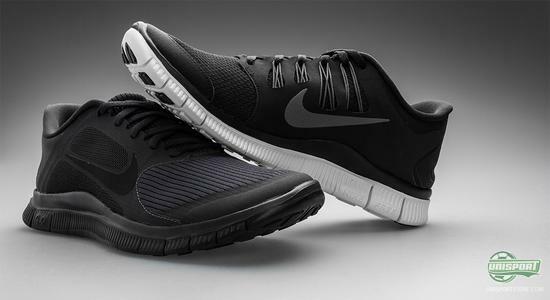 As mentioned before, the Nike Free is a very popular shoe for everyday use and it is also hard to find a better match, if you live an active lifestyle. 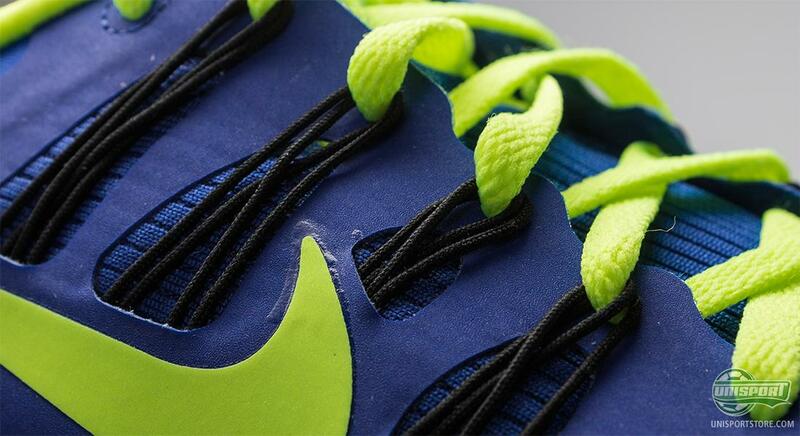 Many big athletes and footballers use Nike Free in their spare time. A good example of this is Allyson Felix in the video above, who is a multiple Olympic gold medallist. Football is no longer just a sport, it is a lifestyle and with the Nike Free you send a definite message that you live for the sport off the pitch, as well as, on it. 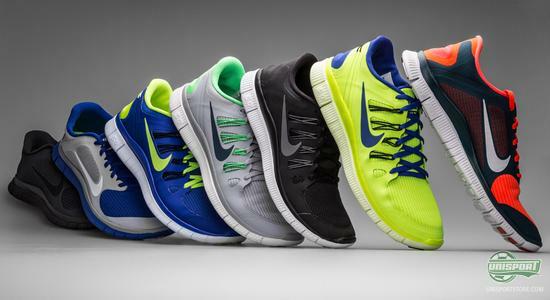 Nike Free are designed to be minimalistic and give you just what you need; no more, no less. The upper is made of mesh-material, which has been perforated where it needs to, but also remained closed in the places where that is necessary. This helps to keep the weight low and gives you that wonderful feeling of running barefoot. We have collected all the new colourways, models and a couple of videos on our Nike Free campaign site, which you can find right here. The new Nike Free models land in many colours and we are sure there is one to suit your taste too. With the big selection there is definitely no excuse to be unprepared for when spring finally does decide to arrive. What do you think about the new colours? Do you have a favourite amongst? Share your thoughts with us in the box down below.